Yesterday, Sunday February 10, 2019 will be in the memory of all the people who form this NGO as another example of that willingness to help, not for anyone. 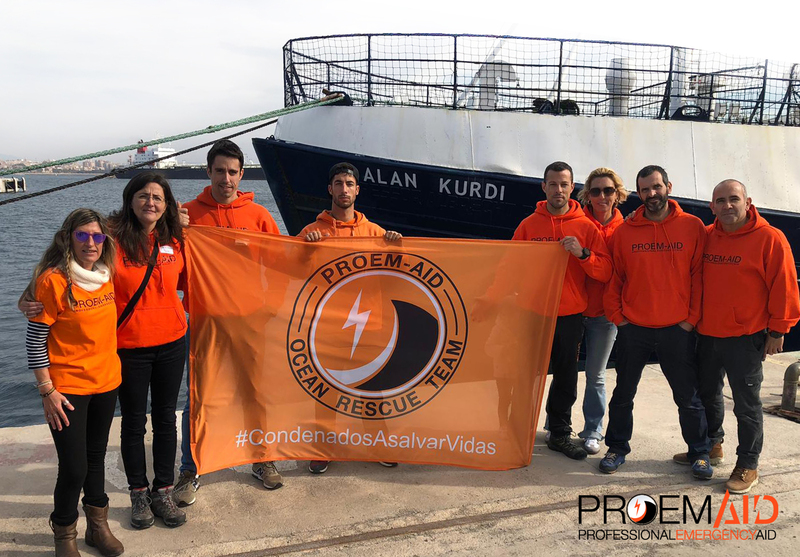 The PROEM-AID volunteers embark with Sea-Eye to head for the Mediterranean, to do what they know best: be your hands, save lives, rescue people. 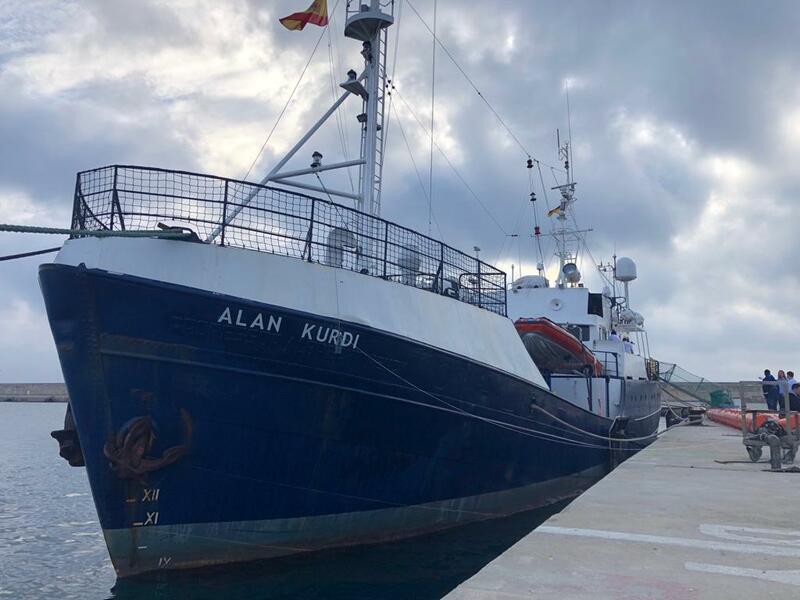 Alan Kurdi, the ship, the boy. 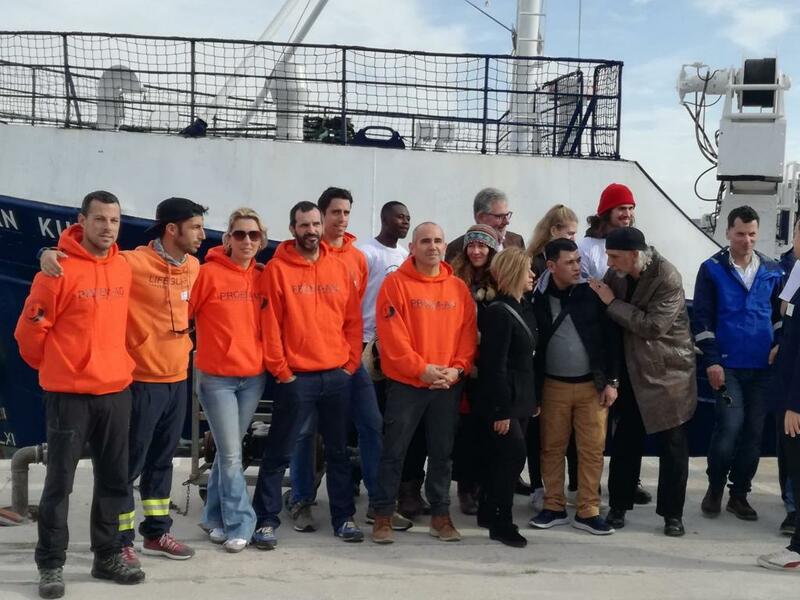 Yesterday took place the launching of the ship of our Sea-Eye companions, renamed Alan Kurdi, the boy who died on the beach, like many others and whose image went around the world stirring consciences. His father yesterday, godfather in the act of launching the boat with the name of the little Alan, was moved and moved us all. It is incredible how things happen, it was his son who moved a handful of people to take action and not be mere spectators. Yesterday it was his father who encouraged us, and tomorrow “Alan Kurdi” will be the first thing that people in the Mediterranean see before being rescued.